Can you please provide me a copy of the Quickbooks vs Mas 90 Comparison guide in pdf format. We have a client considering switching and wants to compare the two softwares. Thank you. 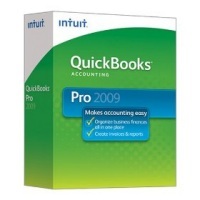 Greg – The link for the guide is at the end of the article titled “QuickBooks Conversion Guide” — this is the PDF that compares MAS90 to QuickBooks. 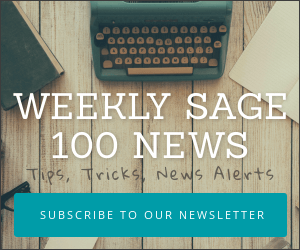 We have Sage Mas90. We use bank rec, budget, a/p, a/r, and g/l. we do not use payroll. we share the software and are contemplating Quickbooks Pro over purchasing a $4,000 Mas90 license. any drawbacks to converting? Consider whether you could live without specific functionality that you're getting now in MAS 90. In some instances the answer is yes — and the client moves. In others, once they think, their answer is NO that they can't live without MAS so they license that extra copy. This is especially true for people with a lot of data who don't want to convert and lost history as well as anyone with custom reporting or inventory needs.